Last January 25 to 27, 2019 an examination was held for those aspiring Licensed Architects in the Philippines. The results were out after three working days, uploaded on January 30, 2019. see full results here: (https://www.prc.gov.ph/article/2019-architect-licensure-examination-results-released-three-3-working-days/3854). Justine Lei Ramos, a 23 years old student of Cebu Institute Technology- University placed number 1 from 1120 board passers out of 1990 board takers. According to her interview, what inspired her the most to get good grades and persevere to passed the licensure examination was her family's story of success and failure in life. Justine's dad was a former overseas worker in Saudi Arabia and recently lost his job. I believe everyone would agree that it is not easy for one's family, especially when the head of the family is not around to guide and protect its member. She honor both of her parents so much that they should be the one rewarded instead of her. The review strategy, tips and motivations. Justine said that she actually did not expect to top the exam as her only prayer is to pass and gain the license. But one thing that motivates her is the dream to get a well-paid job so she can build her family's dream house back in her home town in Alegria which is definitely designed by her own hands. She was so determined and focused that she decided to deactivate all her social media accounts to take away distractions. Well it did not stop her there, in Cebu City where the exam was held, she was so glad to visit and made a second home from the first ever 24/7 Public Library in the Philippines which opened last March 2018 as one of the most rewarding projects in Cebu. 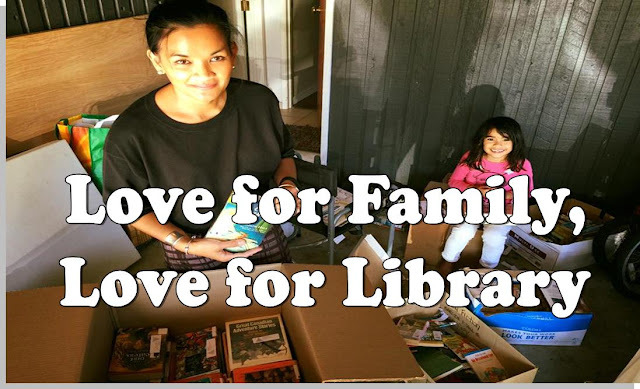 Justine spend 14 hours to study and make use of all the available resources in the Library. The First 24/7 public library made a history in Philippine Librarianship. 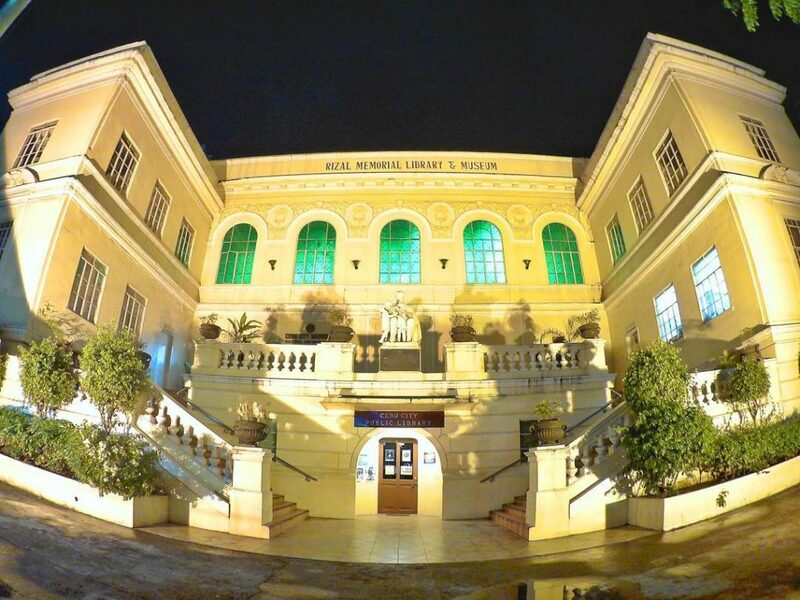 Cebu City Public Library also commonly known as Rizal Public Library is becoming as one of the center attractions in Cebu. 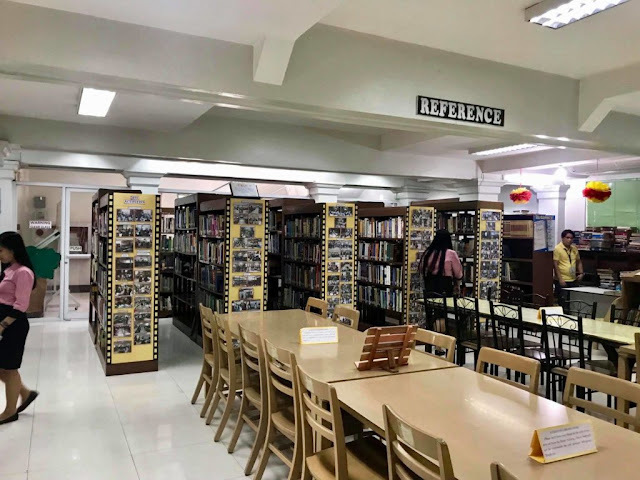 Not only that Cebu holds the title with the highest tourist visits and famous attractions like food stalls, bars, hotels, beaches, and landmarks. 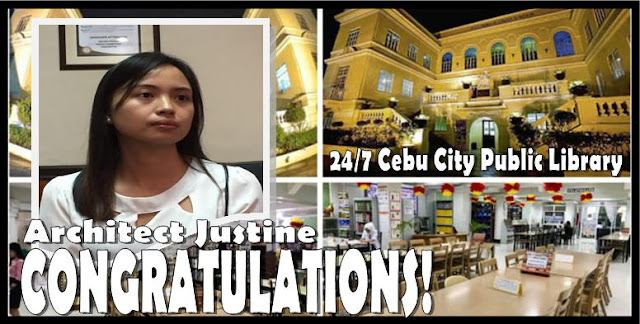 Cebu City Public Library is currently making an effort to improve all their services, not just to be the best library but to prove great of service to as many aspiring professionals with big dreams like Justine. Justine will be receiving a cash incentive for her achievement and considering to take the position as a faculty in her alma-mater.